Quarter Finals for the Win baby. 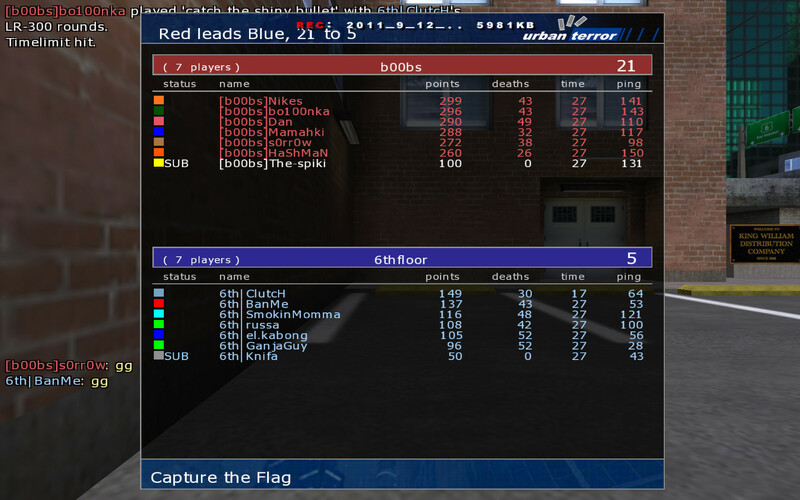 [b00bs] advanced to the Semi-Finals in CTF yesterday. 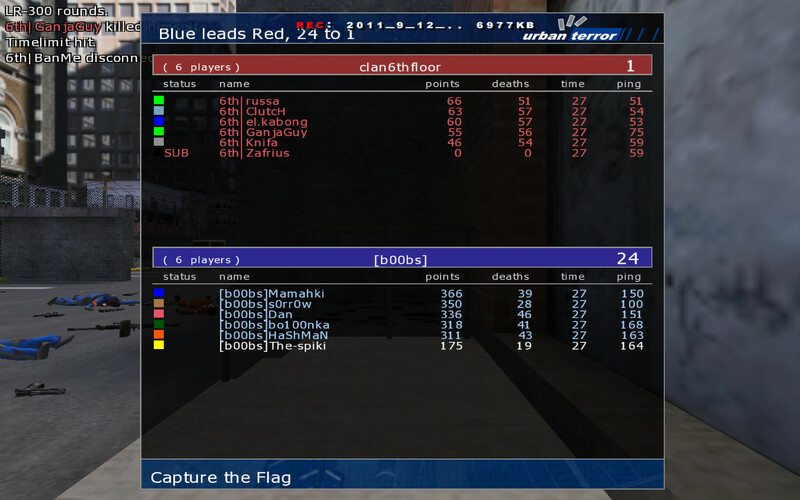 We beat 6thfloorclan on Turnpike 45 to 6 and are looking forward to an exciting semi final on Filtration next week.